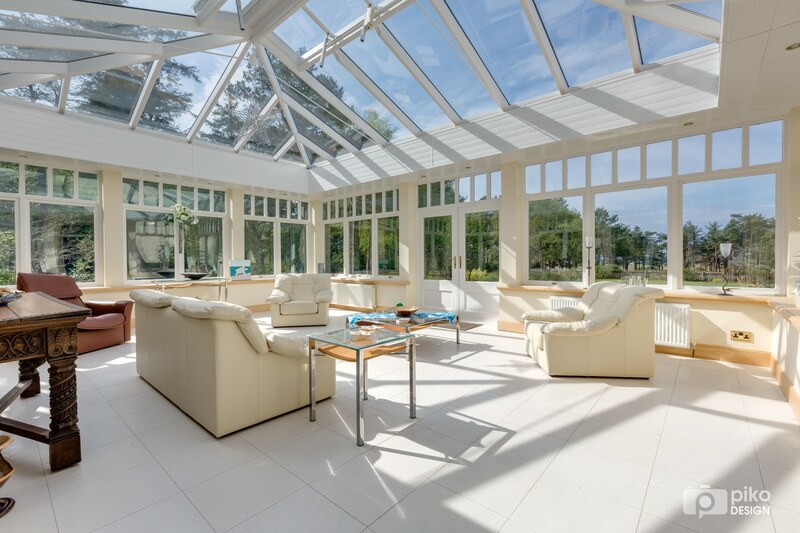 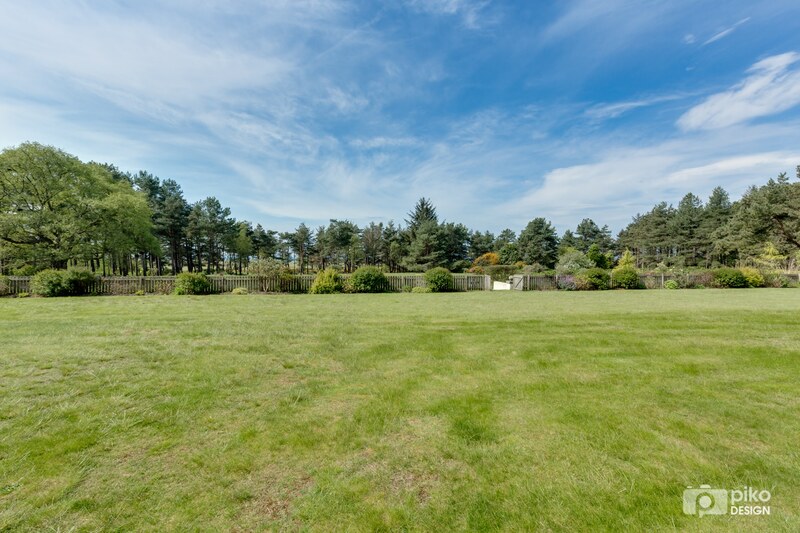 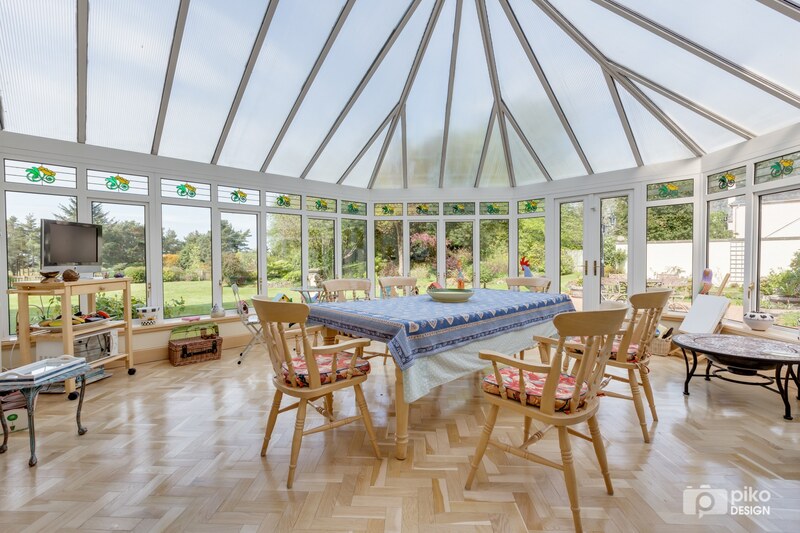 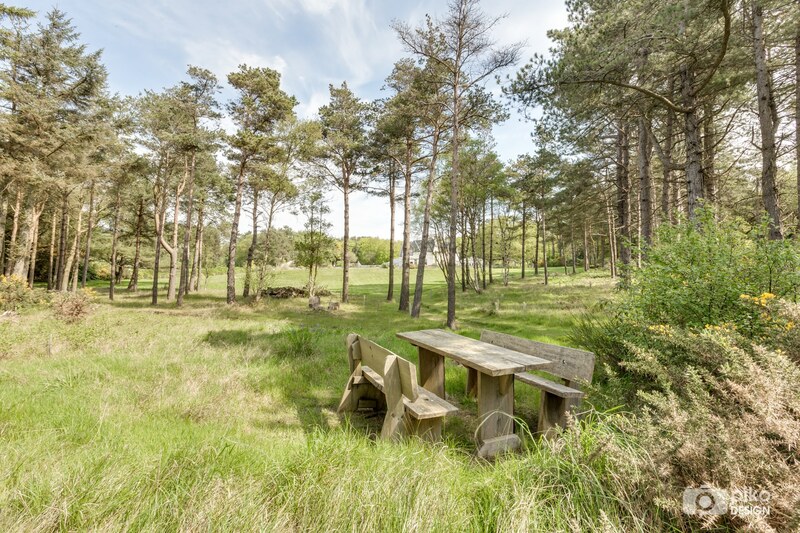 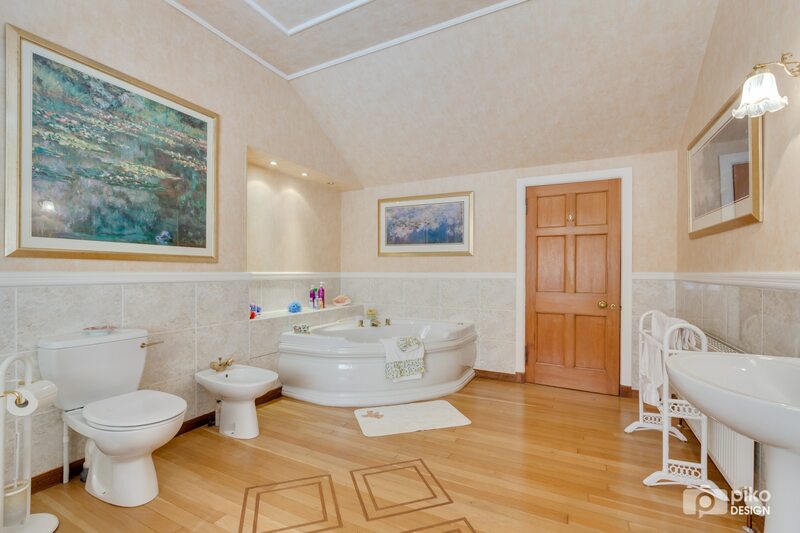 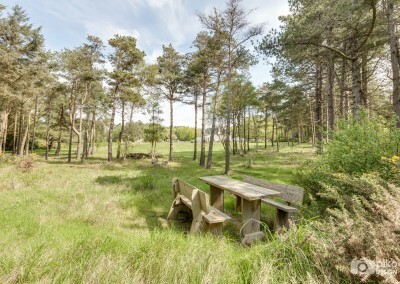 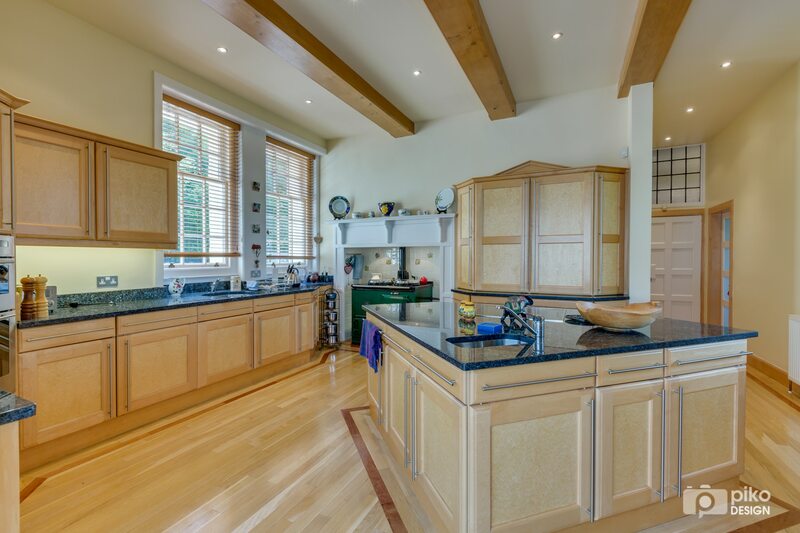 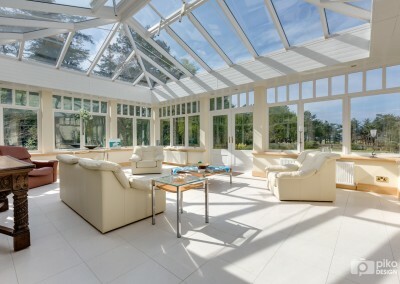 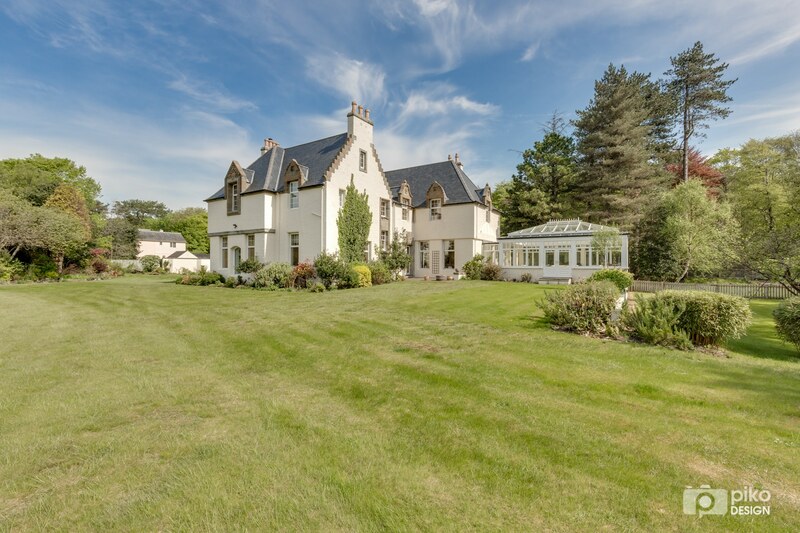 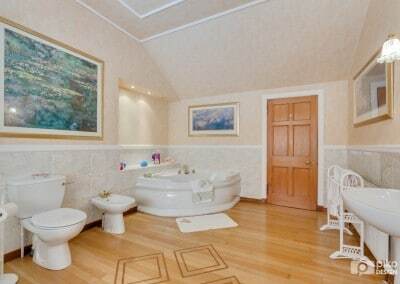 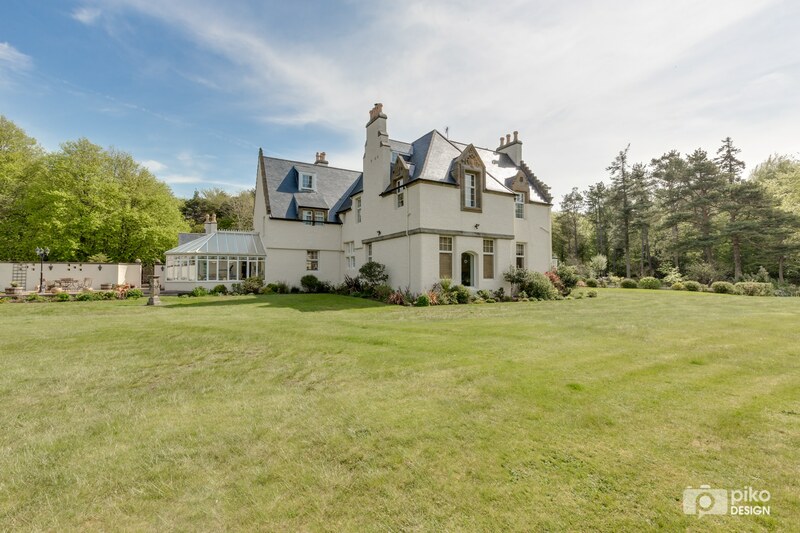 With stunning views over Royal Troon Golf Course toward the Firth of Clyde and the Isle of Arran beyond, this property is situated within 4.5 acres of secluded private gardens. 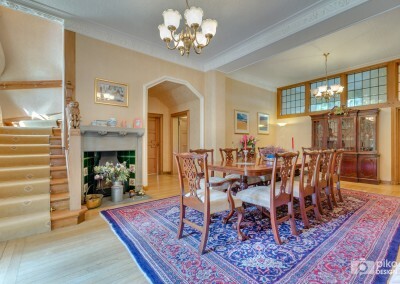 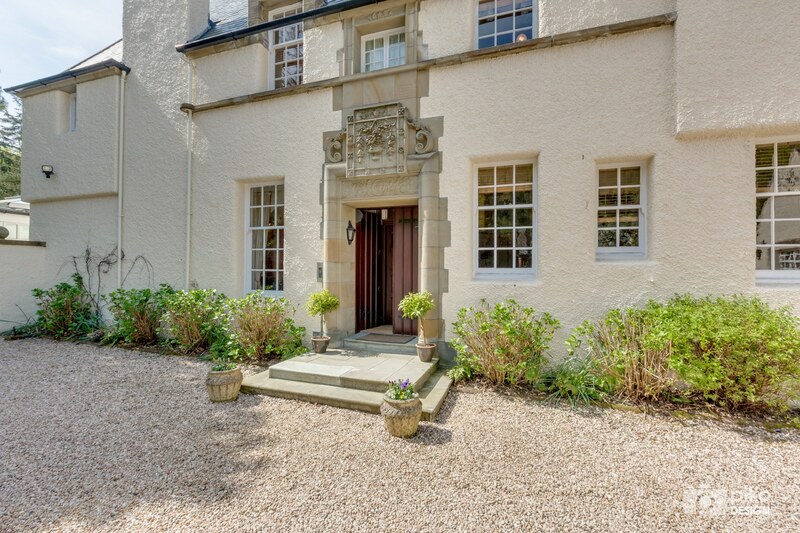 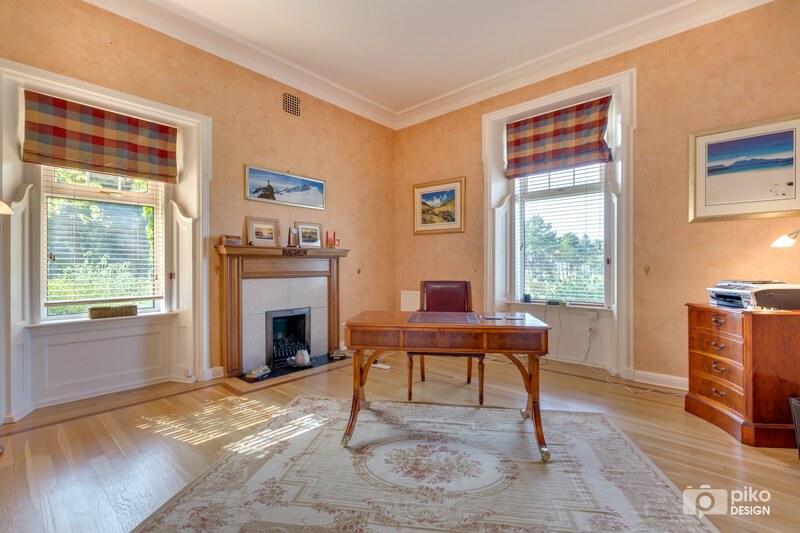 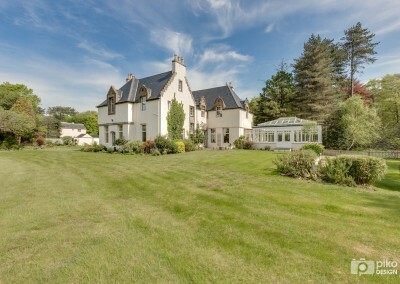 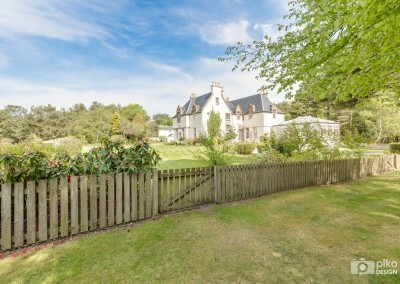 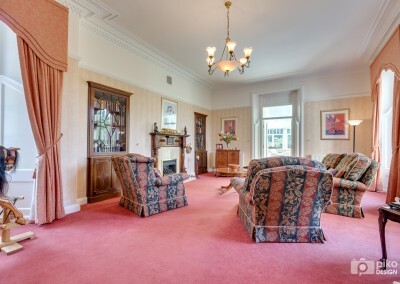 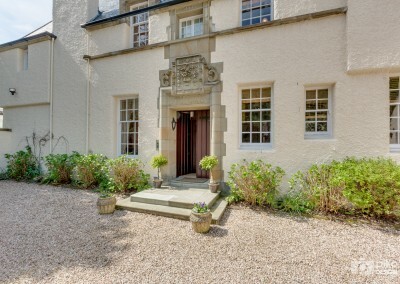 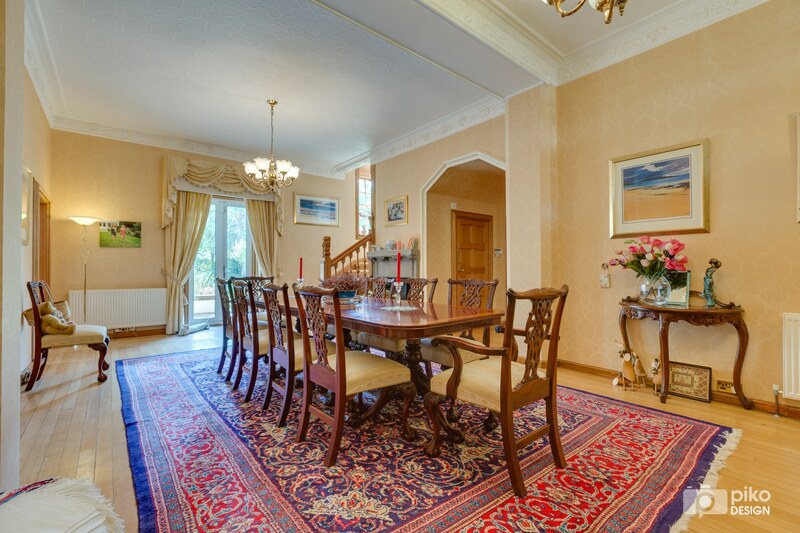 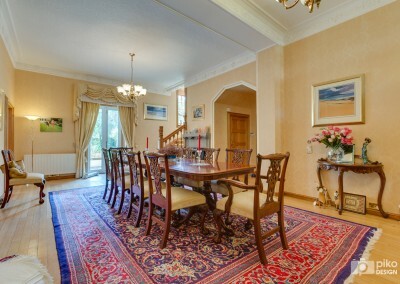 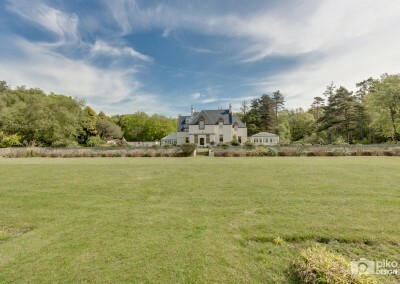 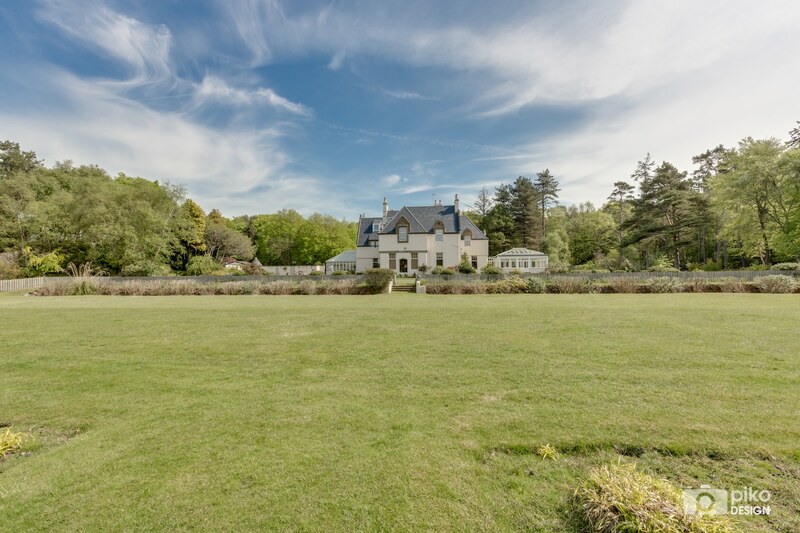 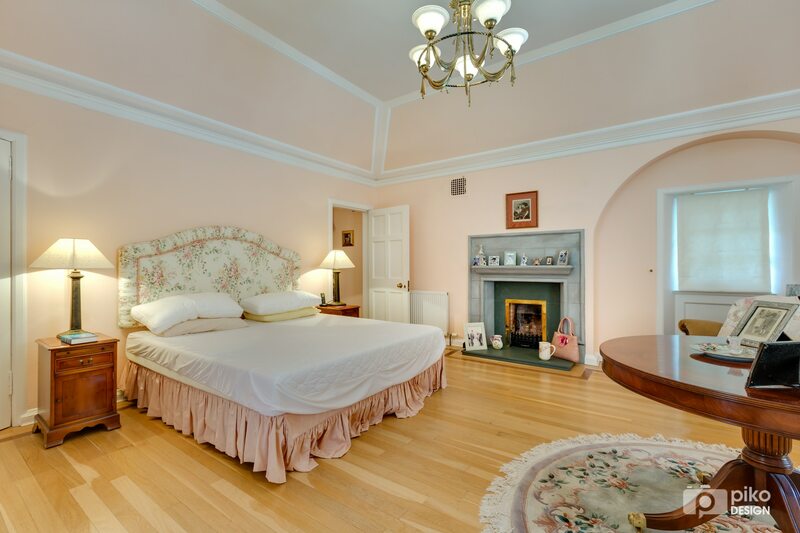 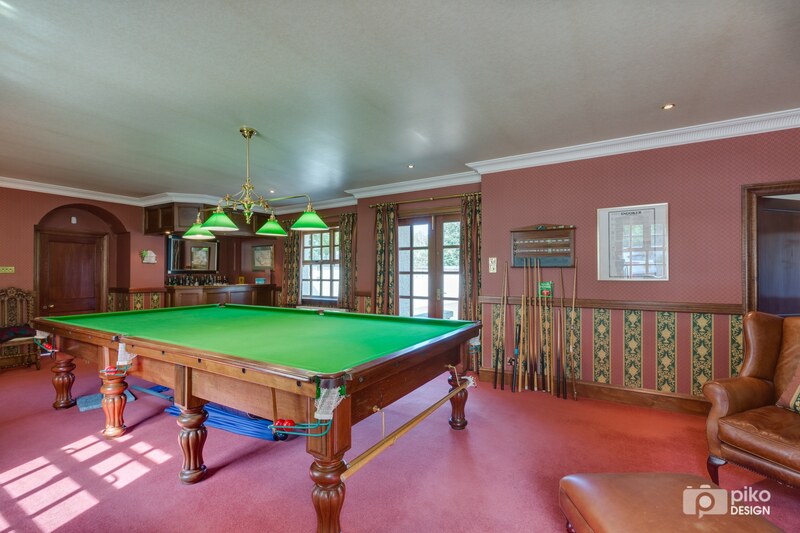 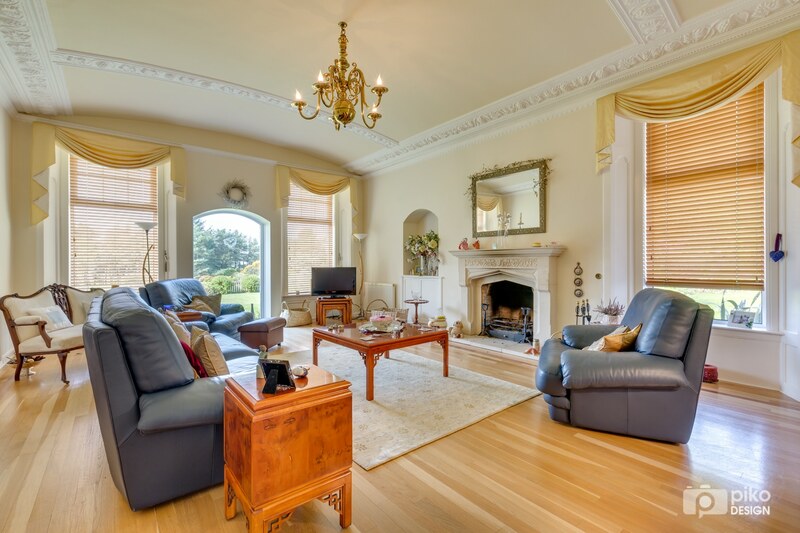 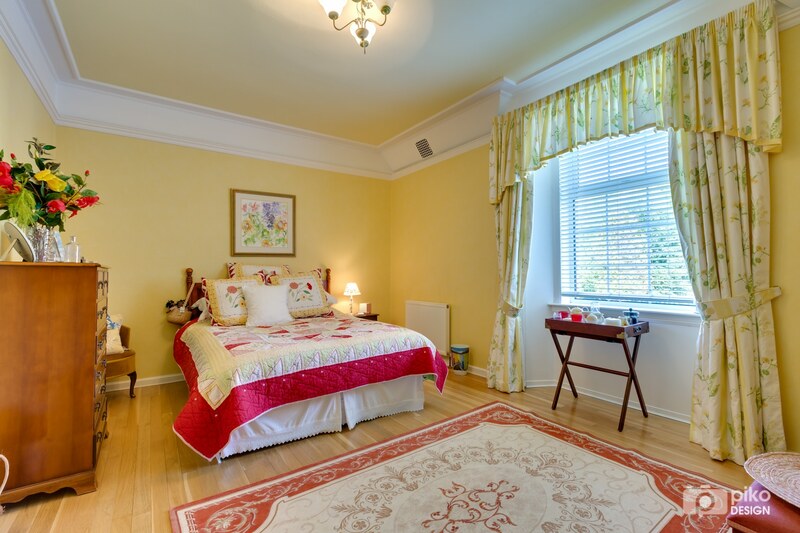 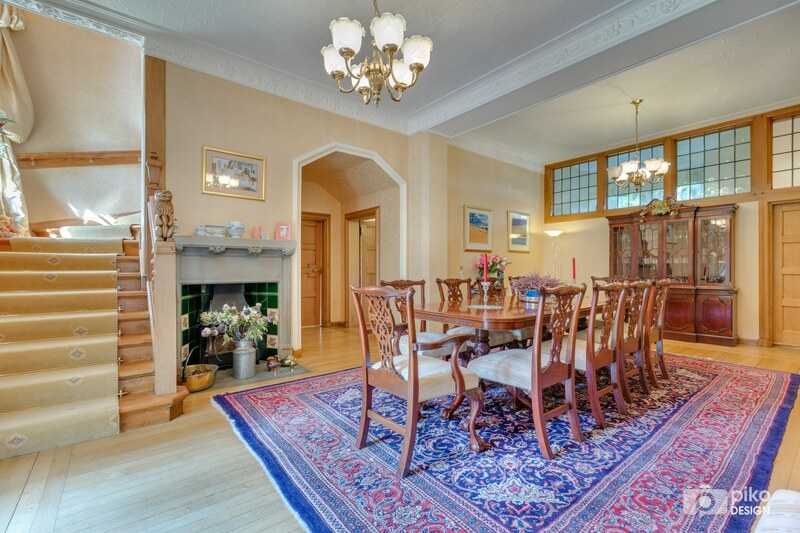 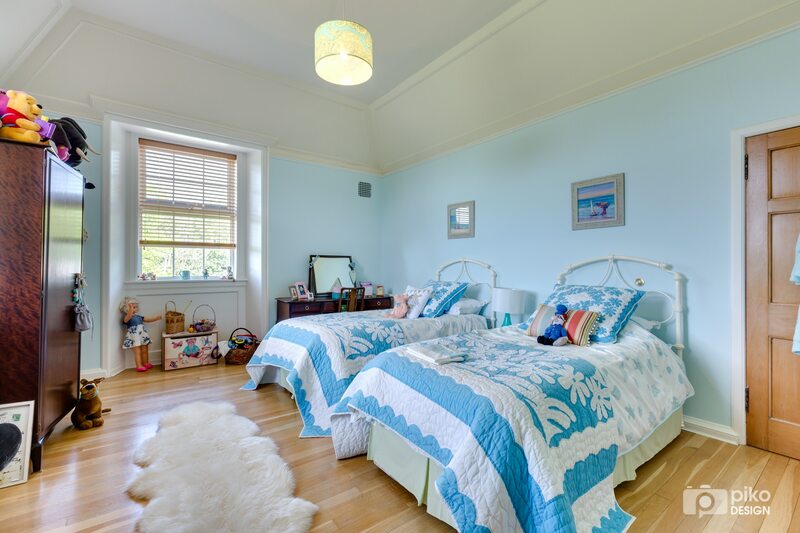 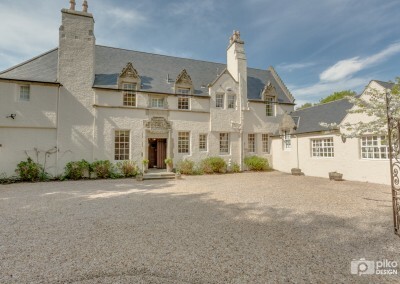 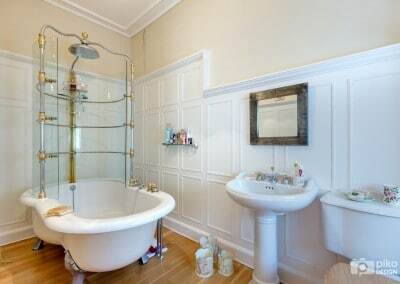 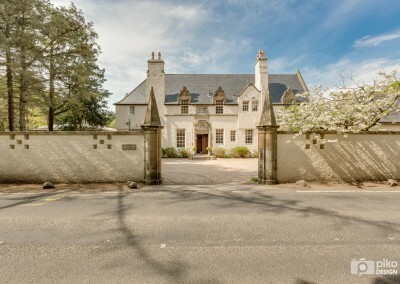 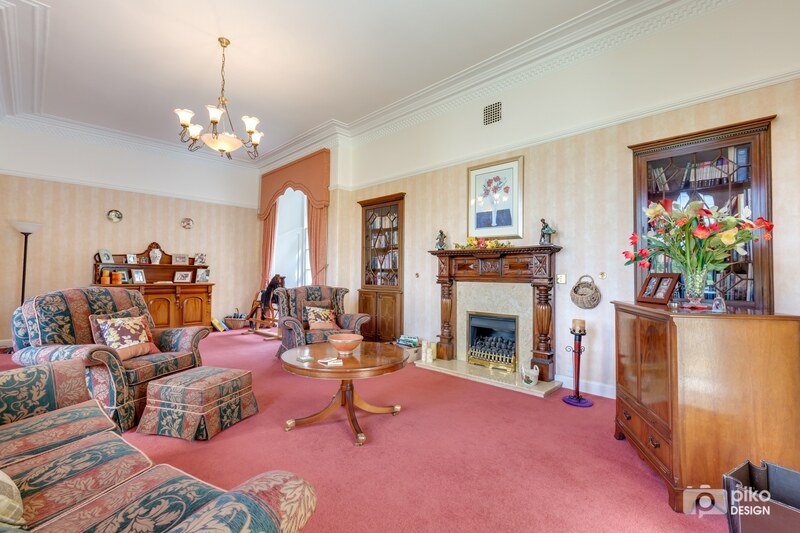 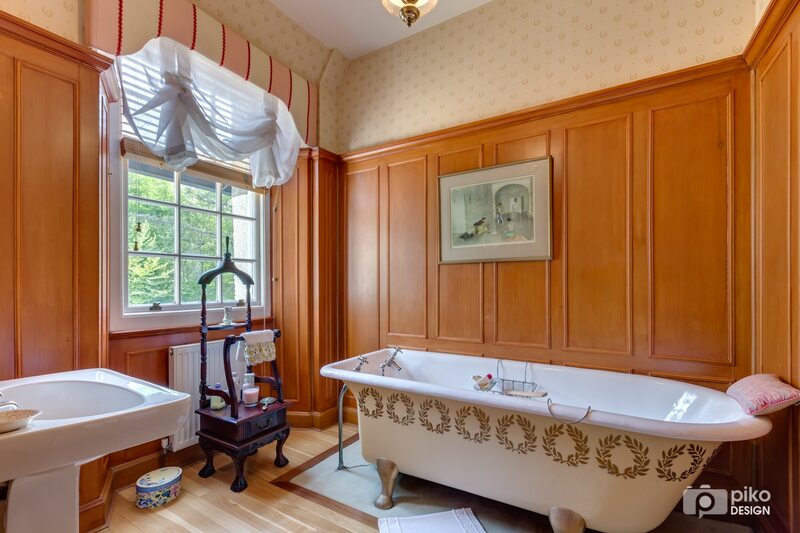 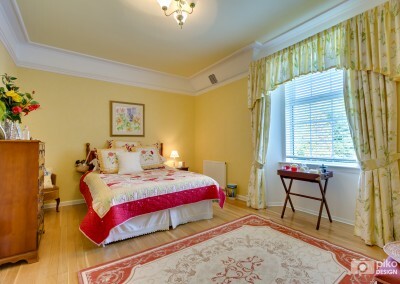 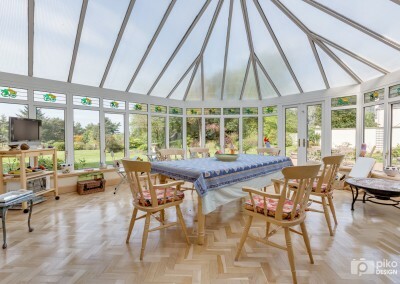 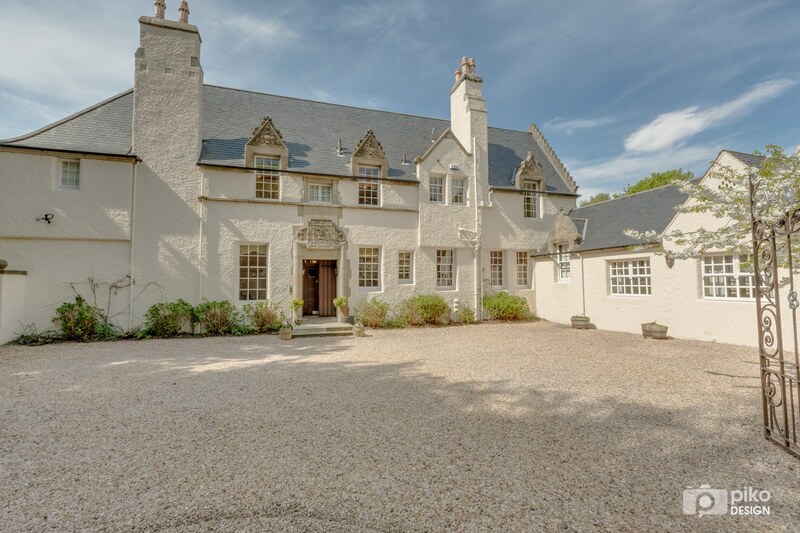 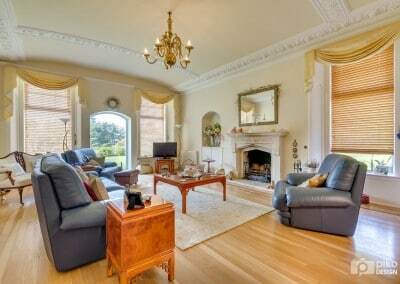 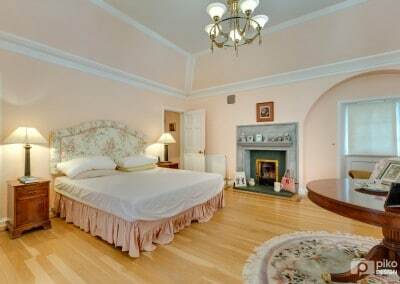 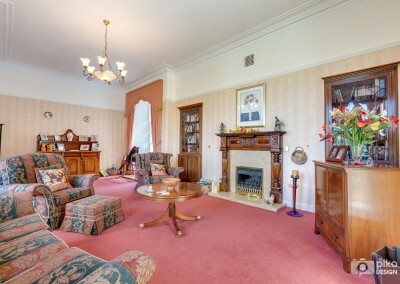 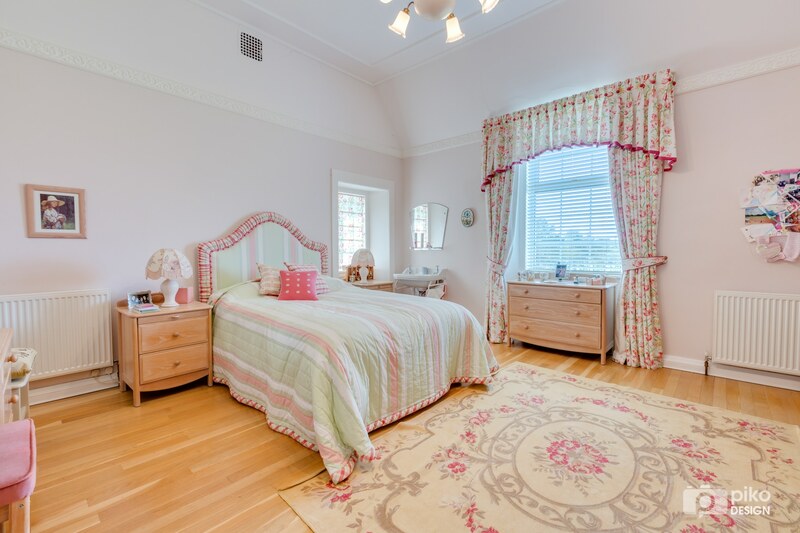 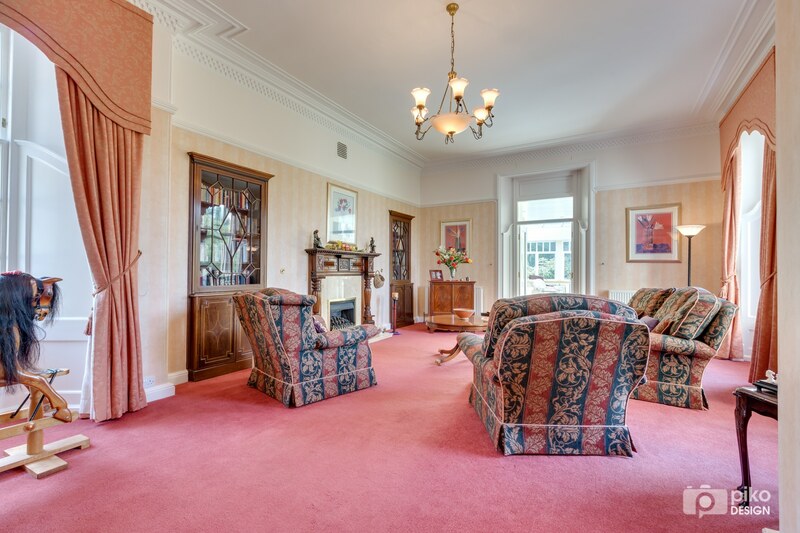 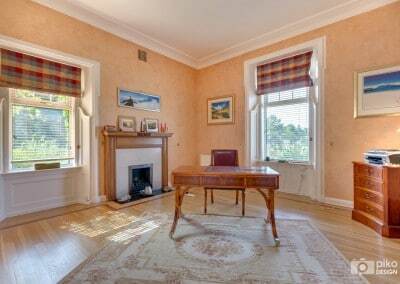 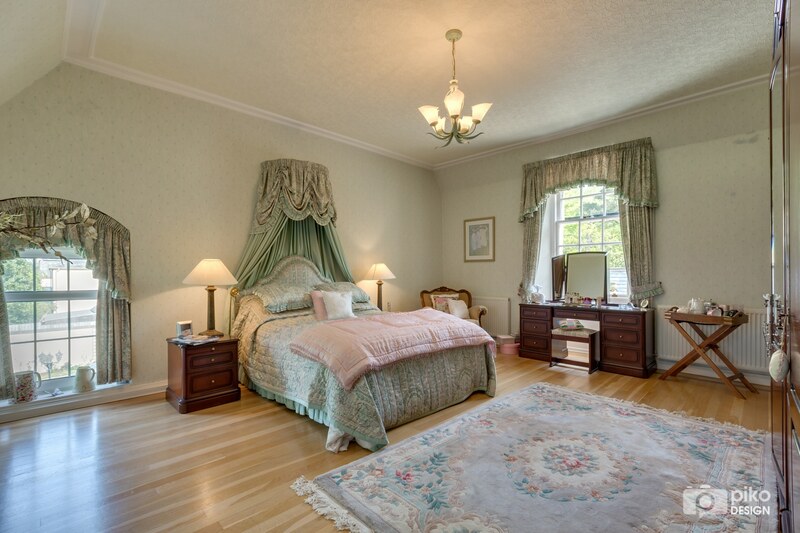 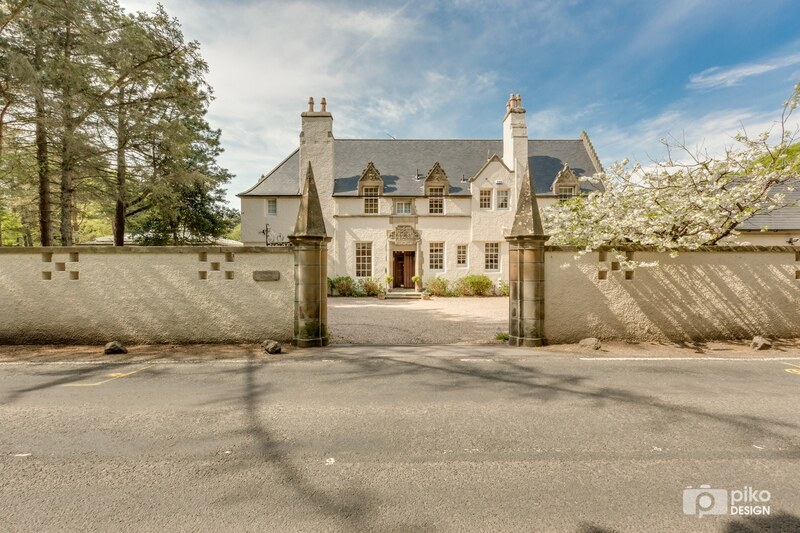 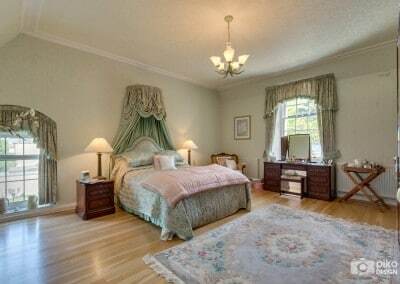 A fine period home of classic Balmoral architecture style filled with impressive period features, Southwood House is situated in one of the most desirable locations in the West of Scotland. 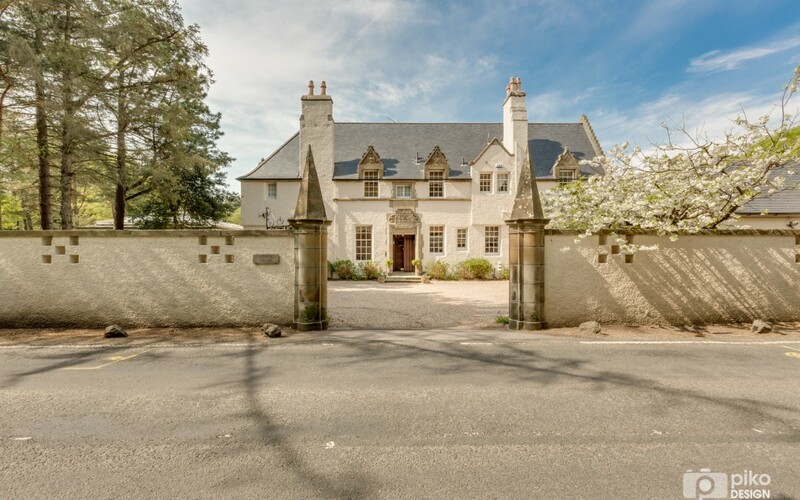 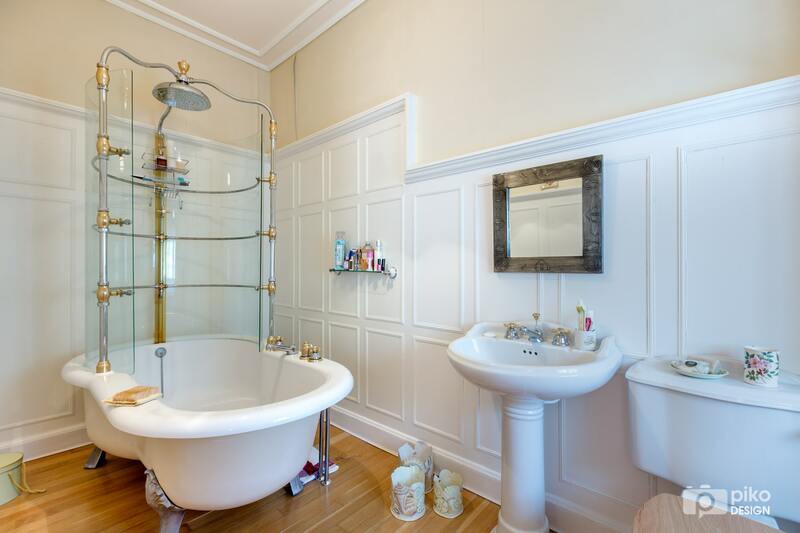 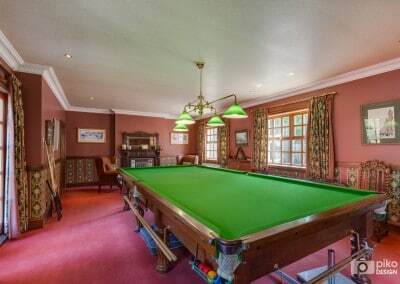 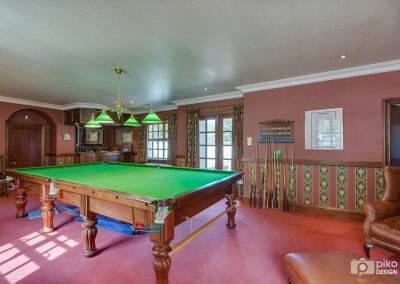 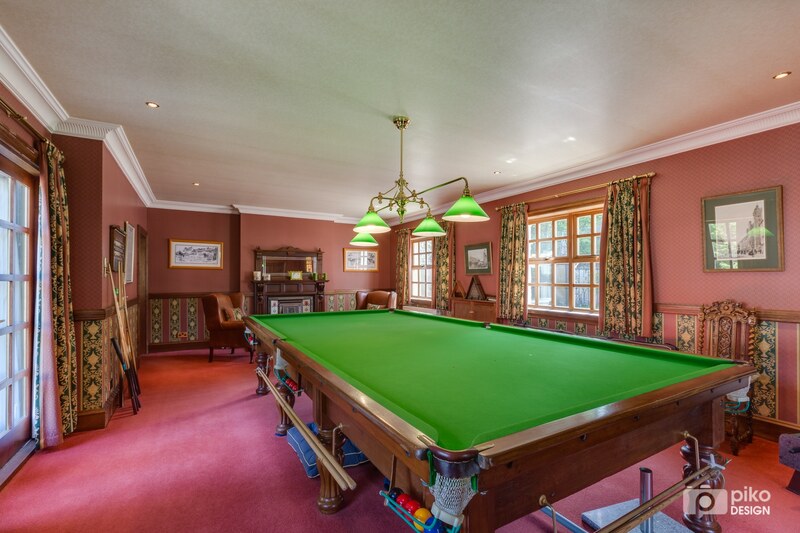 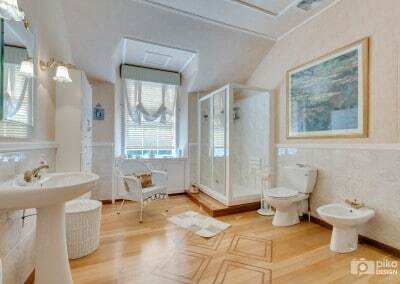 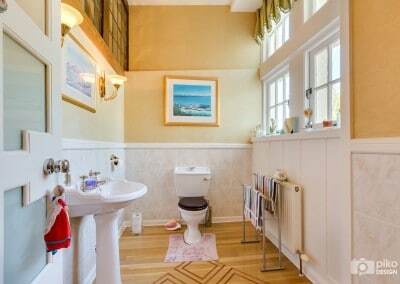 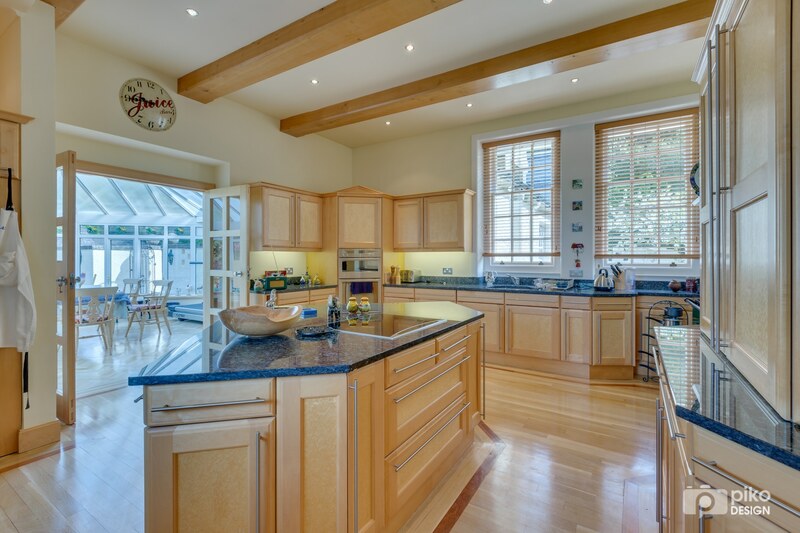 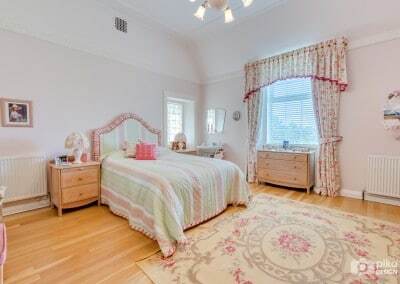 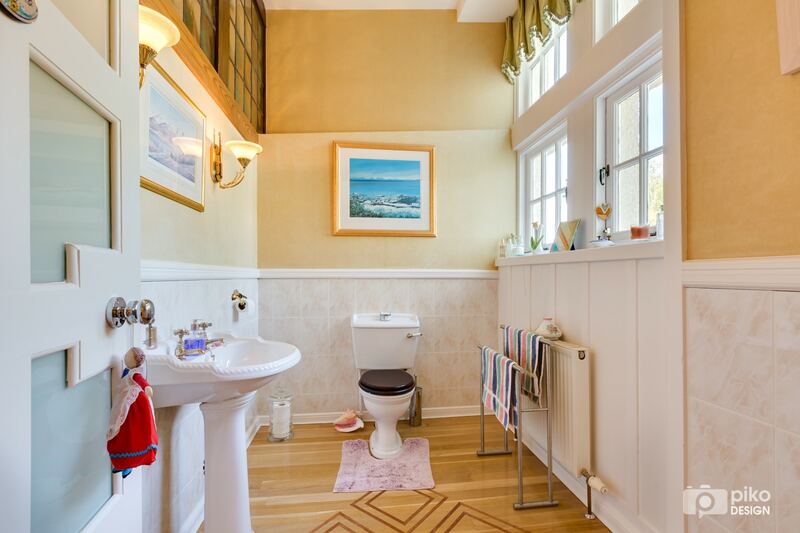 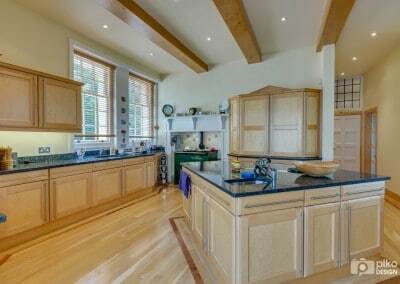 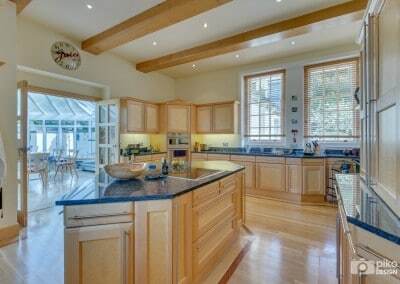 With average property selling prices in the immediate vicinity of £1.5 million, this property carries a price tag of more than £2.25 million. 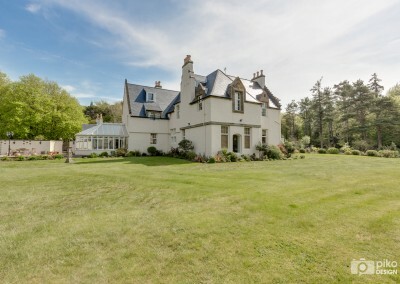 Shooting residential property photography for another exclusive Ayrshire property being marketed by local agent Donald Ross Residential, we were asked to deliver a comprehensive set of images for both web and printed brochure as well as one of our outstanding property virtual tours.